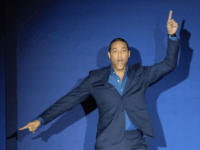 CNN’s Don Lemon doubled down on his attacks against “white men” Wednesday night. 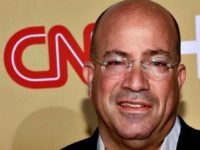 The far-left CNN spent much of Tuesday defending mob action against Republicans as a “Constitutional right” and as acts of free speech. 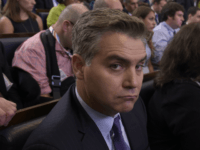 CNN’s Jim Acosta took a 2015 Brett Kavanaugh joke out of context to claim Kavanaugh is hiding something from his high school days. 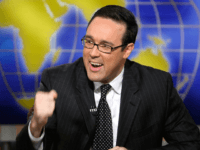 CNN’s Chris Cillizza lied about President Trump “telling the FBI to ignore an allegation of sexual” misconduct against Supreme Court nominee Brett Kavanaugh. 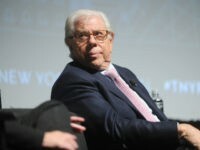 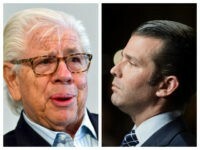 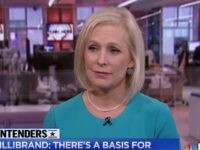 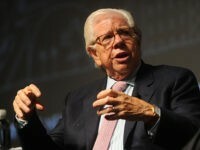 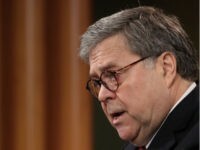 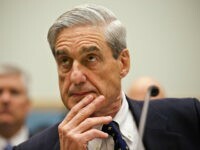 President Donald Trump mocked CNN and Carl Bernstein Thursday claiming their “credibility is now gone” and there is no “source” for the far-left network’s Trump Tower story, a story that collapsed into a pile of fake news this week. 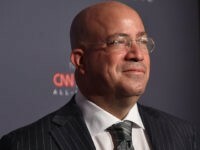 Far-left CNN, in its lengthy story Wednesday about the case, did not report that Mollie Tibbetts’ accused murderer is an illegal alien. 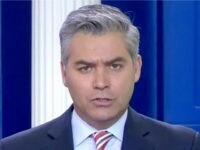 CNN anti-Trump activist Jim Acosta was caught on video Friday not only engaging in shameless grandstanding, but in the actual act of manufacturing fake news. 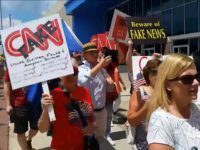 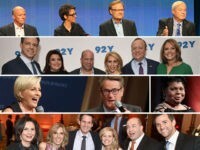 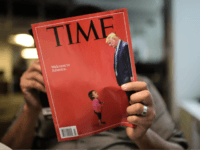 More than two-thirds of Americans, a full 72 percent, believe “traditional news outlets knowingly report false or misleading stories,” according to a Axios/SurveyMonkey poll. 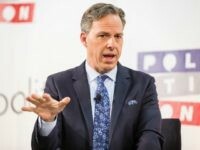 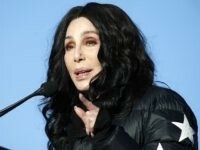 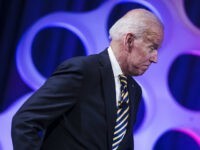 In yet another personal attack against President Trump, CNN’s Jake Tapper spread the false claim that Lewis “Scooter” Libby leaked the name of CIA agent Valerie Plame. 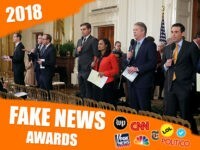 President Trump released his Fake News Awards Wednesday. 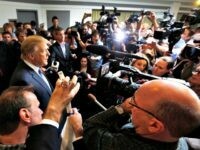 In the spirit of this historic occasion, Breitbart News came up with a few journalist awards of its own. 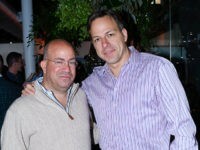 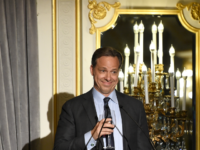 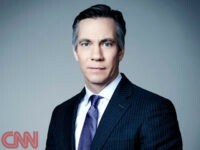 CNN lead anchor Jake Tapper does not agree with the lack of transparency CNN’s management adopted in the wake of a network scandal last June that led to the forced resignations of three top CNN editorial officials, Breitbart News can exclusively reveal. 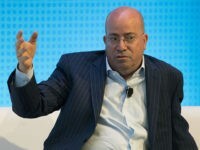 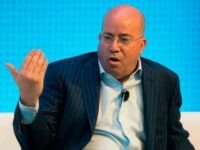 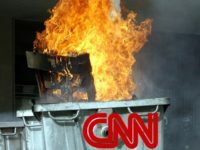 Without a doubt, CNN has just suffered through its worst week since those hilarious weeks back in June when CNN staffers had to be fired over hate-sprees against President Trump, and a barrage of firings occurred after the network was caught red-handed telling one audacious lie after another. 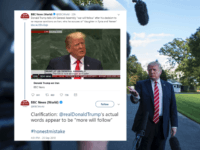 Very Fake News: CNN Selectively Edits Trump Quote on Japanese Auto Production in U.S. 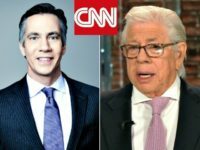 Left-wing CNN has been caught red-handed selectively-editing a Donald Trump quote as a means to make the president look foolish during his overseas trip to Japan.